Here at Versa Integrity Group, we employ the industry’s top personnel in the inspections arena. 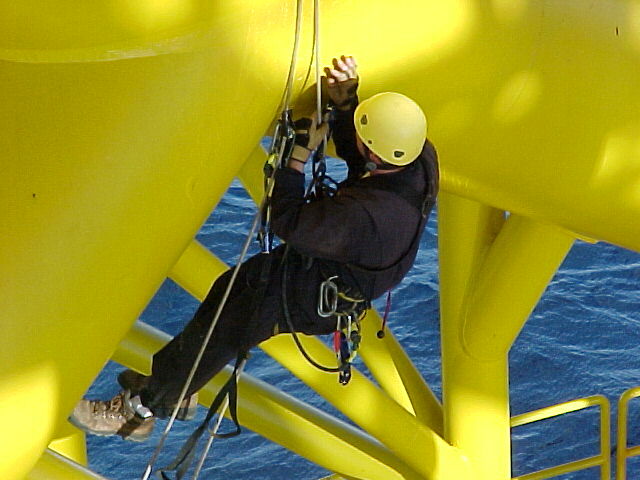 From our award-winning league of Non-Destructive Testing and Advanced Reliability Services, to our electrifying Heat Treatment and Rope Access departments, we service our industry with TOTAL encompassing asset integrity. Our customers’ needs and safety are top priority, and we stand COMMITTED and RELENTLESS in cultivating our industry with nothing less than OUR best inspection solutions. 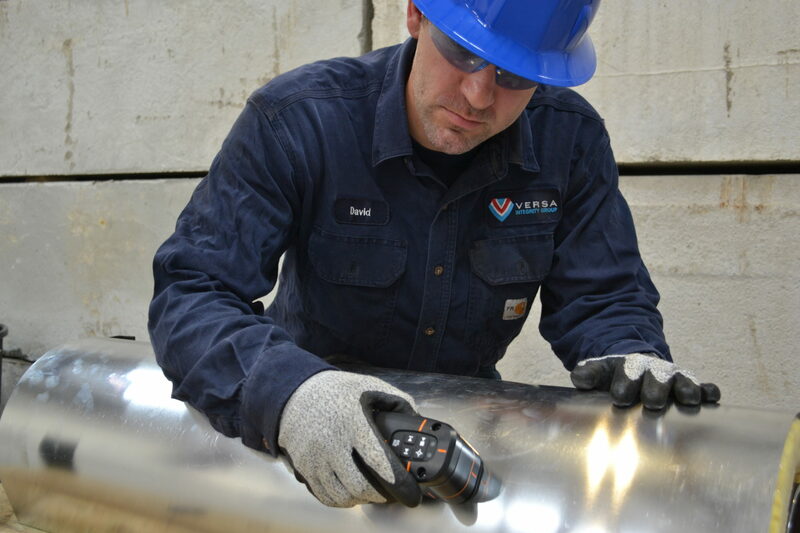 With ongoing technical advancements and the ability to provide better data in the field, Versa has become one of the fastest growing Industrial Inspection companies in America. Versa offers expertly performed post-weld heat treatment (PWHT) as well as welding Pre-heat Treatment and Refractory Dry-Out. Our industry experts are ever-ready to assist you in determining the appropriate methods that will be most effective in maximizing your dollar. Not only do our experts have the knowledge to determine the problem, but our Heat Treat team has the skill and experience to provide the solution. 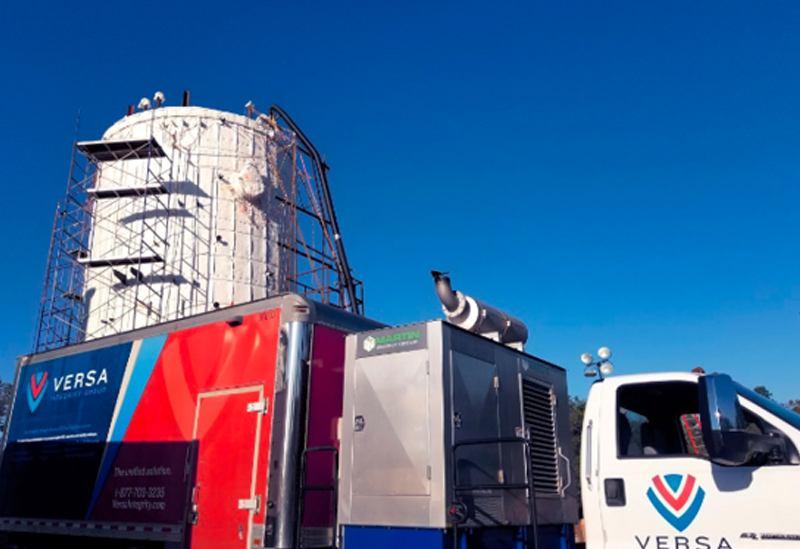 Versa Integrity Group provides a range of emergency outage and turnaround services from general NDE (UT, MT, PT, RT), advanced inspection methods (PAUT, AUT, UTSW, ET) and visual inspection (API 510, 570, 653, NACE Coating). Our goal is to ensure that all inspections are performed in a safe and efficient manner. Visual inspectors prepare equipment inspection plans using prior inspection history and equipment conditions so that proper techniques are applied to verify equipment is fit for service. Prior to inspections occurring we verify the tests that need to occur, anticipate repairs that may need to happen then navigate how to procced. 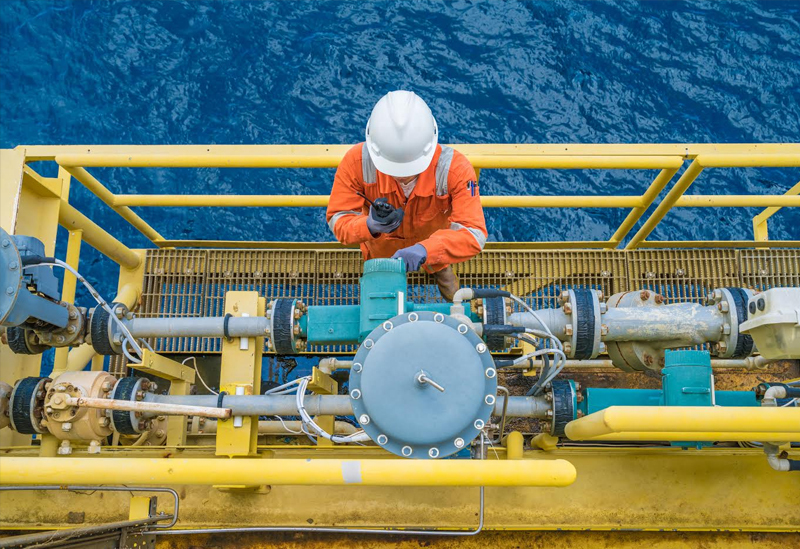 Versa provides comprehensive inspection reports for all items inspected which can be used for gauging status of assets immediately and for ongoing monitoring. Corrosion Detection is the process of discovering, identifying, and analyzing the presence of defects in different metal alloys. Our corrosion detection service line teams work hand in hand with our quality team to ensure we remain up to date with industry best practices and processes. Versa employs various corrosion detection methods, including AUT Corrosion Mapping, Guided-Wave UT, Eddy Current (ET), Pulsed Eddy Current (PEC) Radiography, Laser Corrosion Mapping, Alternating Current Field Measurement (ACFM), and Magnetic Flux Leakage (MFL). 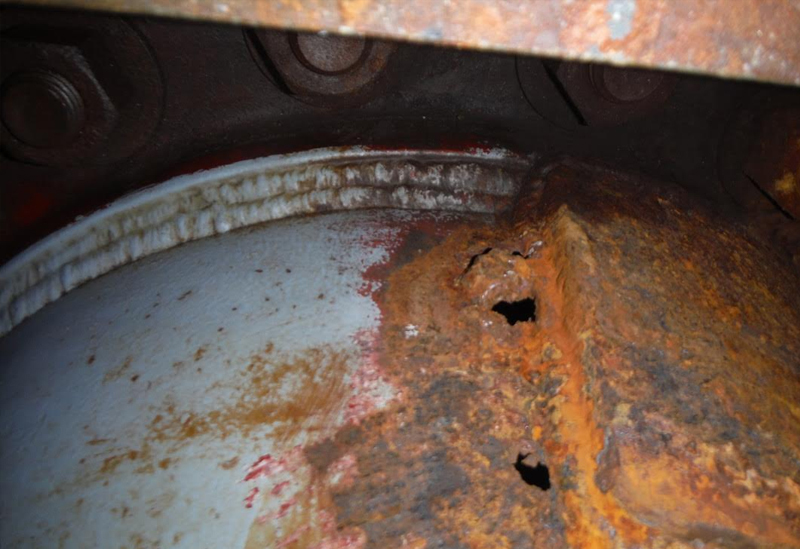 Mechanical Integrity, safety, and anticipating corrosion issues, among other damage mechanisms, are among the primary concerns for plant managers and operators. Mechanical integrity programs alleviate many of these pressures through management system frameworks. These include the development of policies and procedures that streamline everything from risk assessment to preventive maintenance. Additionally, competency management and the implementation of effective metrics help maintain your assets in a fit-for-service condition, longer. 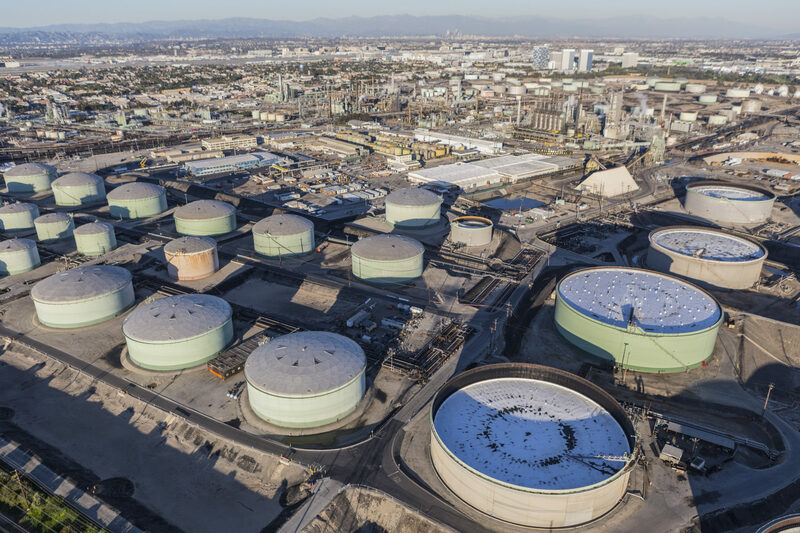 Reliability Services provide a birds-eye view of facilities to help ensure projects and turnarounds are successful in terms of safety, quality, cost, and organization. 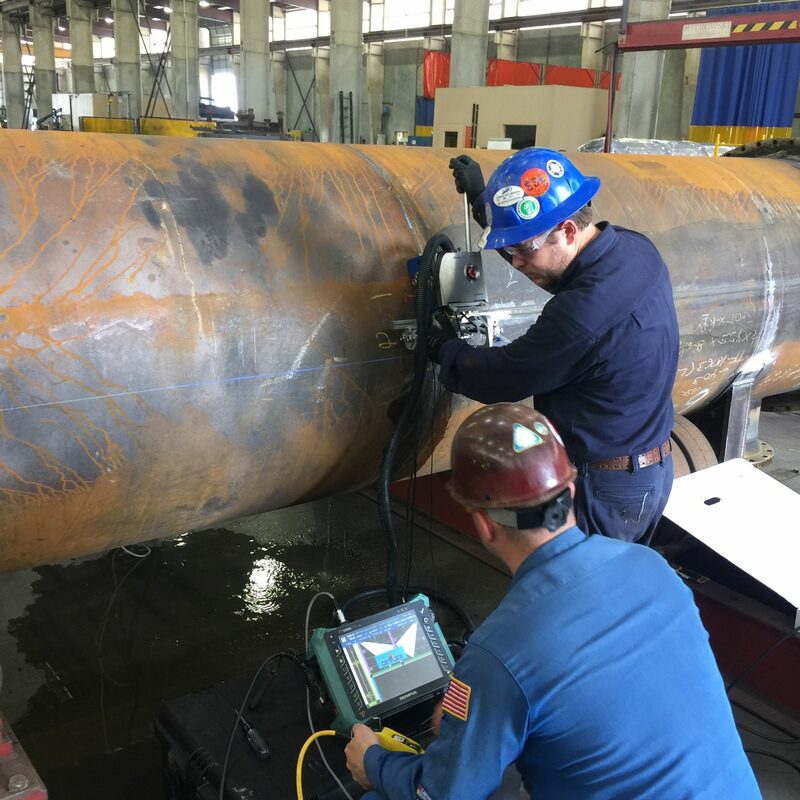 With the depth of expertise in NDT and MI we can deliver NDT reviews for best practices to assure the proper inspections are performed for the anticipated damage mechanisms. 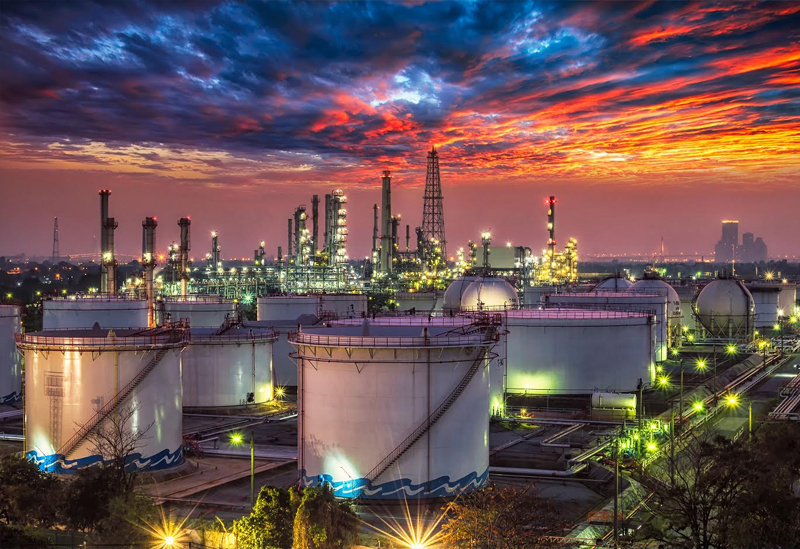 The ARR team can provide the planning and the inspection to make any MI program successful and assure that all MI activities keep the facility PSM compliant by performing PSM reviews and development.